PreOrdering , I guess will take a lot of time, will start scanning Dealers who I guess will be willing to make some extra money out of it, if availability is such an issue. Hoping to grab one soon. It seems Xaomi is taking opportunity to increase profits. That's why they have raised prices for 4GB variant (more popular one) and not for the 6GB variant which still sells at 17k. BTW, you can also look at just launched Huawei P20 lite, available at Amazon for 20k (early access for Prime members). Yes 6 GB variant is readily available in stores , should be able to source the 4GB one by tomorrow. People were giving the 6 GB variant a miss because earlier who would wants to pay 3 K more for 2 extra GB . If the price difference decreases further the 4gb variant will loose all its edge . 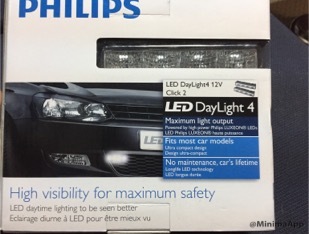 I got this Philips 4 LED DRL pair from overseas and in few days I would install this assembly on my Amaze 2013 idtec. Would post the results in few days. Looking to buy a Dishwasher for my parents for those one off days when no help is around. Suggestions are invited from fellow boarders , kindly suggest top of the line product of brands with service centre presence in Delhi. @librankur Siemens is a good brand and reviews are good. True Siemens is amongst the best. 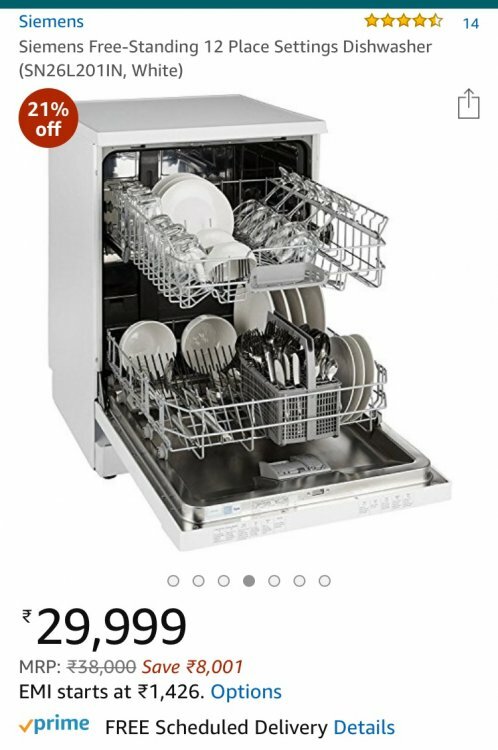 I was in Delhi just for this purchase yesterday 15 Aug , brought home a Bosch Dishwasher . Kindly keep in mind the colours on a Sony TV and suggest our next TV. Cheap TV from Mi don't make the cut , they have goofy colours.Have already tried swapping Sony with Mi and got frowns for doing so. Kindly suggest some top of the line products from manufactures you trust with good reliability and prompt service. Planning Purchase next week before Holi.